Digital adspend grew by 25pc in the first half of 2015 to a landmark high of €162m, new figures show. In addition, spending on mobile adspend is now 40pc of total digital with growth year-on-year of 72pc. For the first time, native advertising has been broken out showing a spend of €16m in the first half. The IAB PwC Online Adspend Study also showed that display advertising had the highest growth rate at 31pc for the six months and it now represents 36pc of total digital spend. Paid-for-search advertising has grown by 26pc year-on-year and is still the dominant format. Classified advertising online held a 9pc share of total online adspend at €14m. Meanwhile, spend on digital video advertising grew by 57pc. According to the research, native formats includes in-feed advertiser controlled ads such as those appearing on Facebook and Twitter as well as publisher controlled in-feed advertising. Native is now a format that is anticipated to be primed for further growth across markets, it added. 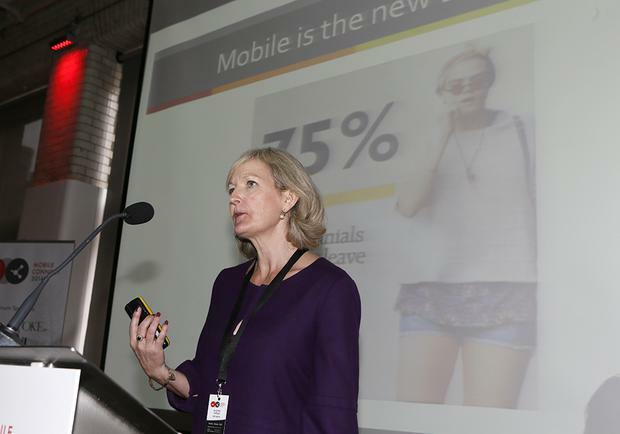 Suzanne McElligott, CEO, IAB Ireland, said: “With Irish marketers identifying digital as the key strategy to drive growth in 2015 our advertising industry has recognised that the gap between users’ ever increasing digital consumption and digital adspend must now be bridged.